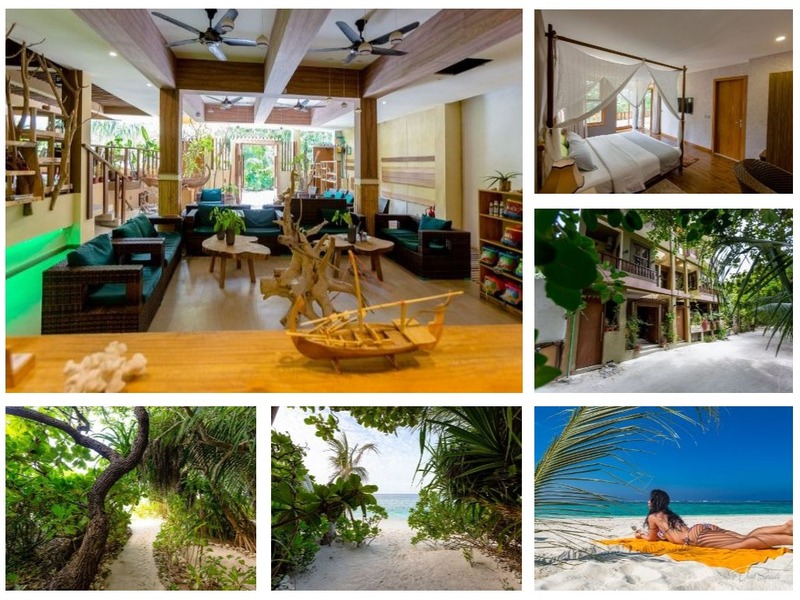 If you’re looking for a great place to stay on the paradisiacal island of Ukulhas in Maldives, look no further. West Sands provides fantastic accommodation in the midst of nature with every possible amenity so that you can have a laid back vacation and get pampered throughout your stay. You can choose your preferred accommodation based on your requirements and taste in luxury. They also have a special Sea View Suite that has an uninterrupted view of the ocean and a balcony where you can enjoy the cool ocean breeze all day long. If you’re traveling as a family, they have a special family suite to accommodate your entire family. The hotel features a restaurant on the ground floor where you can gorge on a wide breakfast spread or even enjoy delicious meals all day long. The restaurant serves both local traditional preparations and international cuisines. For your convenience, the hotel features a 24-hour concierge desk to assist you and also has a special desk for excursions. Moreover, you can go to the hotel’s very own private bikini beach and relax or even have a few splashes in the ocean. The hotel also arranges various activities on the island on request like snorkeling. You can choose to go for a manta safari and see giant manta rays or even head out for a session of night fishing or dolphin watching. Moreover, they have expeditions to spot whale sharks and even take you to uninhabited islands for a relaxing and fun time with all luxuries included! The hotel also provides airport transfers, free bikes to explore the island and beach gear!